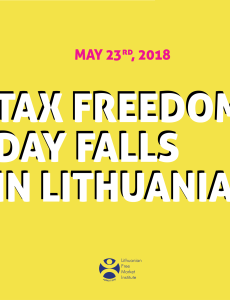 This year the Tax Freedom Day comes five days later; regrettably, government spending surpasses economic growth and Lithuanian taxpayers should work more and more just to pay taxes. To compare, Estonia celebrated on May 7, the United States on April 23, and Australia on April 13. June 2, 2016: The Tax Freedom Day Came to the Czech Republic! 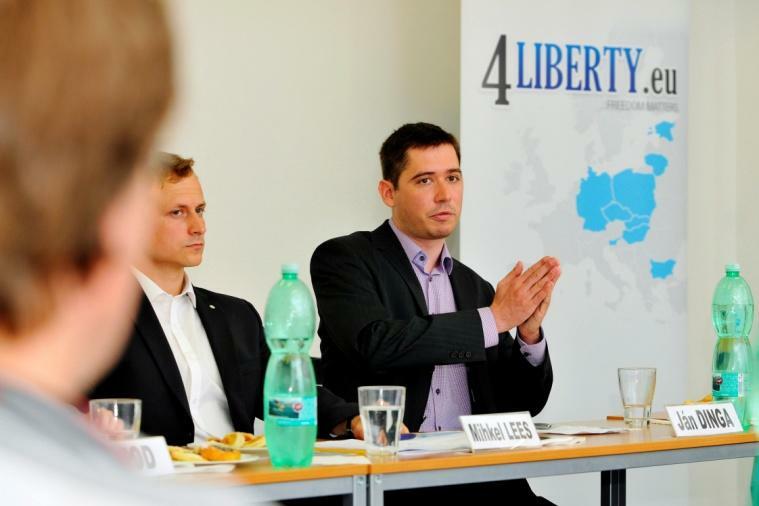 After 153 days of work on the account of public institutions, the expenditures of which had to be covered by taxpayers, Liberal Institute together with the Czech society commemorated the Tax Freedom Day on June 2, 2016. 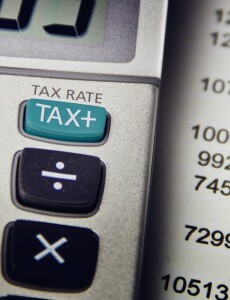 The Liberal Institute has celebrated the Tax Freedom Day since 2000. 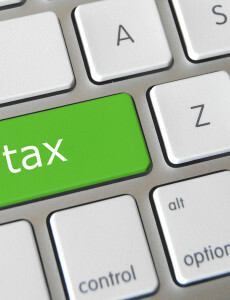 Tax Freedom Day comes on May 18. It is a symbolic day in the year when an average taxpayer has paid all the dues to the government and begins to work for him- or herself. The fact that it comes later than in the previous year means that government expenditures has grown more than the country’s economy. 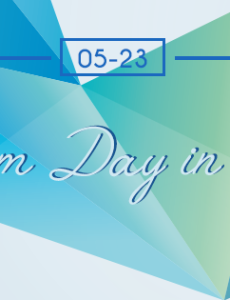 On June 13, 2015, the Slovenes celebrated the Tax Freedom Day – a day the Slovenes stopped working for the government and actually started earning icome for themselves. The “holiday“ illustrates how much taxes do the Slovenes pay each year. 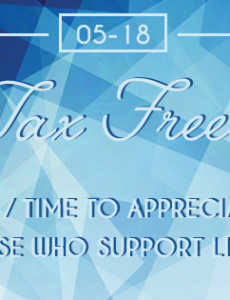 The Tax Freedom Day has arrived! The last Tuesday was the first day when people have started to earn on their own and not for the State and needs of public finances. 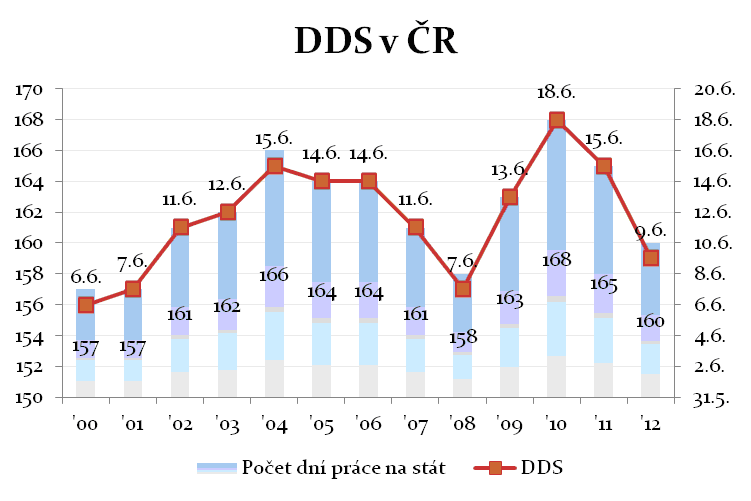 According to the F. A. Hayek Foundation, total redistribution rate in Slovakia this year is 41.71% of gross domestic product.